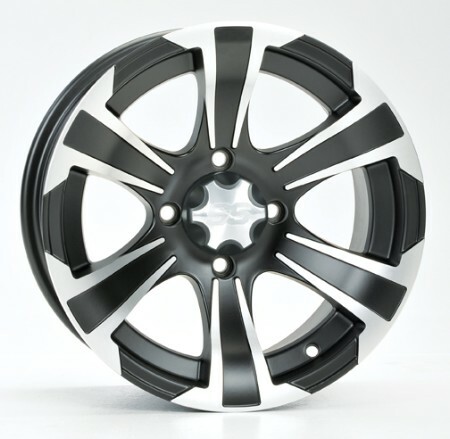 - Our ITP wheels are sold individually. 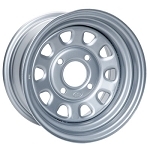 - The SS312 14" Wheel is available in Machined finish only. These rims have to be the best on the market. They look good, have a great price, and they are strong made. I have these rims on my Honda 420 and it just looks fine with these rims on it! Who ever is reading this should consider buying these rims! These wheels look great on my Teryx. This was my second time ordering from Pure Offroad and love the service they give. Spencer was very helpful when I called and the order was shipped super fast. Thanks for the great customer service again!! Wheels shipped very quickly and fit perfect. Only thing was they didn't send me an email that they were shipped until after I already received two of them. But no problem. Love the wheels and nice to get valve stems and nuts with them. Great job team!!! These wheels are high quality and built tough. Very good value. They do have a wider offset than the stock wheels which is great for stability but may be too wide if you already bolted on spacers. Very happy overall. Look if you are thinking about these wheels I am gonna tell you right now....DO IT!!!! 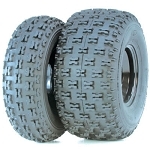 The ITP SS312 wheel will make your quad or Side by Side look bad A**! My riding buddies are jealous of these wheels and soon will be getting a set for themselves. Thank you Pure offroad for the fast shipping and excellent customer service. The wheels were shipped fast and everything was there and what it was suppose to be. Wheels look great on my Suzuki King Quad! 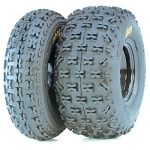 Q: Will these fit a 2015 rzr 900 4 with 12mm lug nuts? A: You would need 3/8x24 tapered lug nuts. Part number is LUG3CA for the chrome and LUG3BA for Black. They are on our website. Q: how much weight is it for each rim?